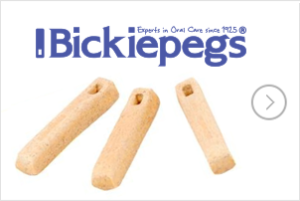 Bickiepegs Healthcare only collects personal information for our own use, we do not share it with third parties. We only use your information to process your order, manage your account, send newsletters or send you details of new or relevant products from us only (if you agree). Information used in this website has been gathered from a number of sources. BDA The Association of British Dietitians Policy Statement Introducing a Cup to an Infant’s Diet. 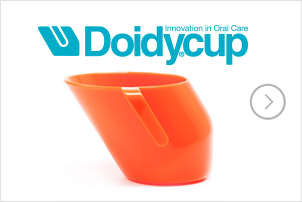 National Oral Health Promotion Group Position Paper on the use of no spill design feeder trainer cup 2011. Child Dental Health Survey 2013, England, Wales and Northern Ireland [NS] Publication date: March 19, 2015 Health and Social Care information centre. The 2013 Children’s Dental Health (CDH) Survey, commissioned by the Health and Social Care Information Centre, is the fifth in a series of national children’s dental health surveys that have been carried out every ten years since 1973.